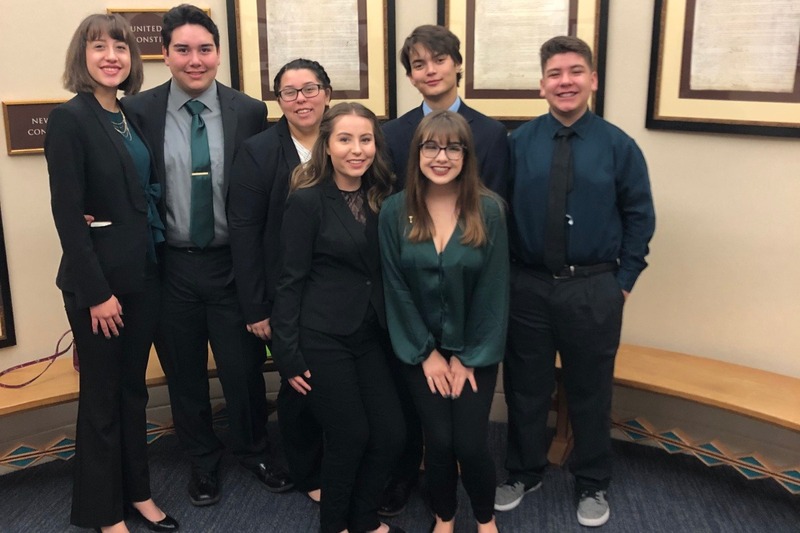 The PVHS Mock Trial team competed valiantly on February 8 -9 2019 at the state qualifiers. We only took 1 team to a competition where larger schools in the area took several. We placed 12th, out of 28 teams, and because only the top 8 qualify, our competitive season ended. Now on to phase two. 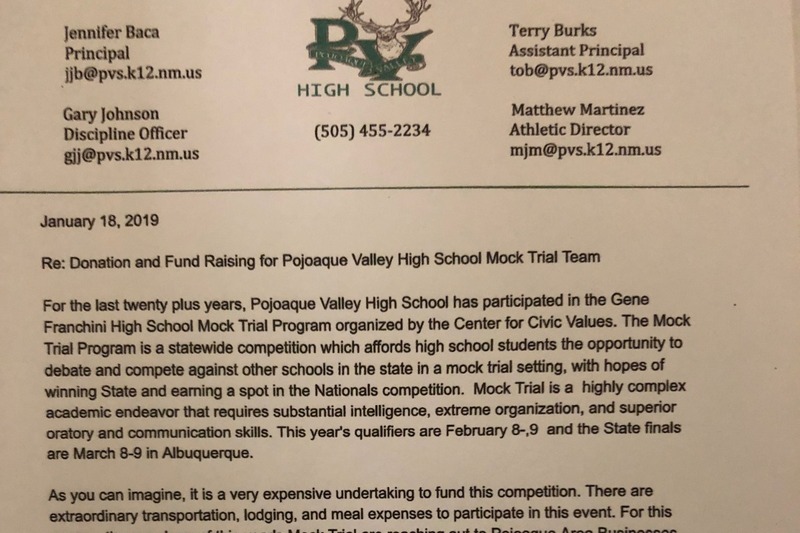 PVHS Mock Trial will be giving scholarships at this year's graduation to all graduating seniors who have participated in Mock Trial, and for this reason, we will continue to fundraise. The Center for Civic Values gives a $250.00 scholarship to a single recipient. I would like to match that amount for each of our graduating seniors.